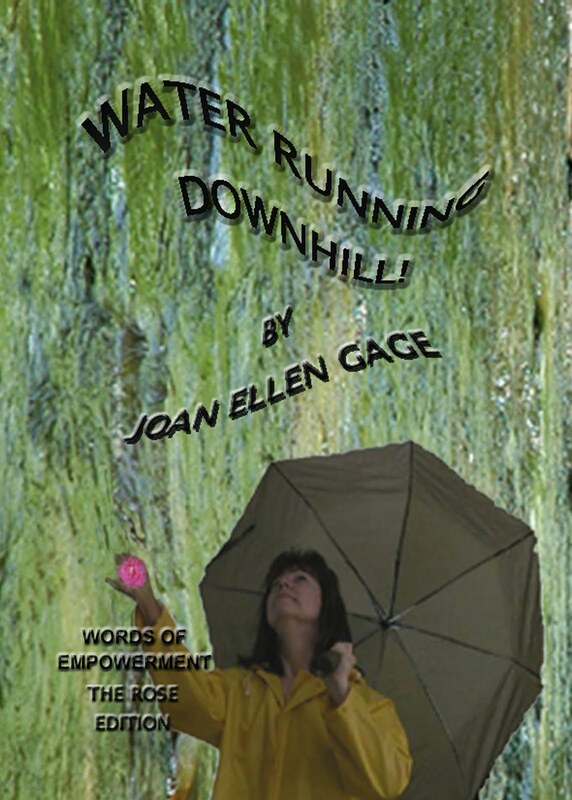 What a lovely poem Joan Ellen. I've never been through cancer, but I suspect you're right...is it an uphill battle or a down hill battle. It's so nice to hear that you've been able to help Sheryl. She'll be in my thoughts & prayers. I know it's been hot in Florida. We were there in July. We've had lots of rain here in the mountains of NC and we're either going to rot, mildew or rust. This is a very touching poem. I sure hope Sheryl is doing well now. I'm so glad you were able to help her through this very difficult time. I know it's been hot in Florida, but on Sunday evening, we got down to freezing here in the mountains. I would like to have some of the sunshine from Florida. It was great to see you at the library. I'm glad you got to see some pretty leaves driving across Franklin and got to eat at the chocolate place. Have a wonderful vacation here in the mountains. The leaves are really pretty today. 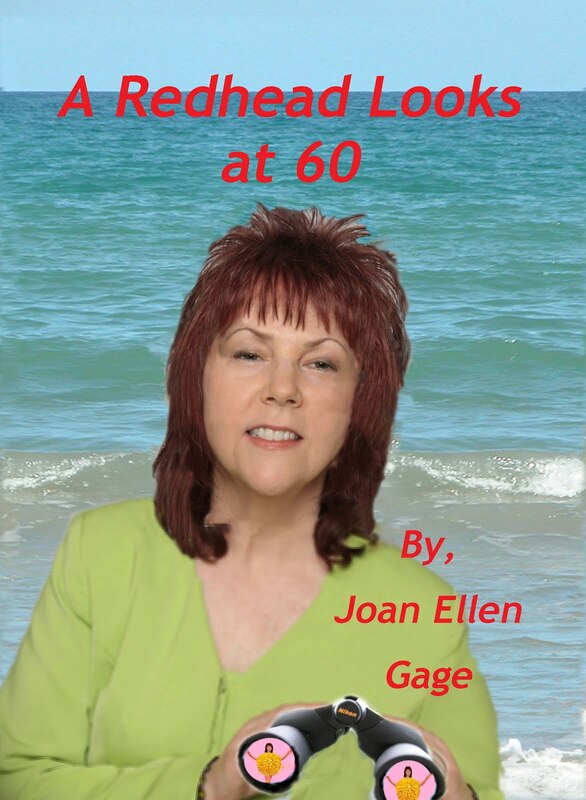 Hi Joan, I like your poem. The journey through cancer is one of those things no one really knows until they have to face the pain and horror of the whole thing. Your poem has a great insight, however. I'm glad Sheryl has such a good group of friends for support. God bless her.